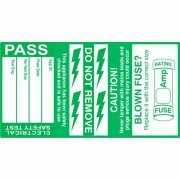 Within Engineering, equipment needs to be clearly identified, not only for ease of use but also to meet health and safety requirements. 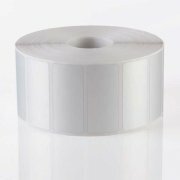 This could be to identify valuable assets, or marking electrical cables. 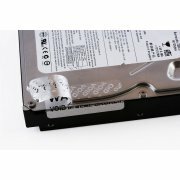 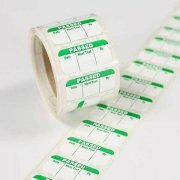 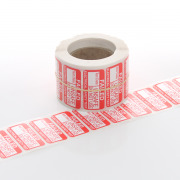 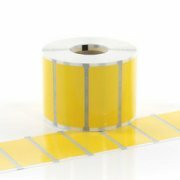 We stock a range of labels for all your equipment identification, including tamper evident labels which fracture if they are attempted to be removed, PAT test labels, and heat shrink tubing for cable and wire marking. 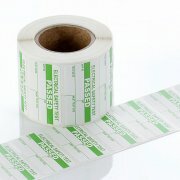 We also have a wide range of labels suitable for warning signs, whether they need to be permanent or temporary. Labelstation printers are a simple way of producing labels such as test labels, warning signs, information stickers and ID labels.